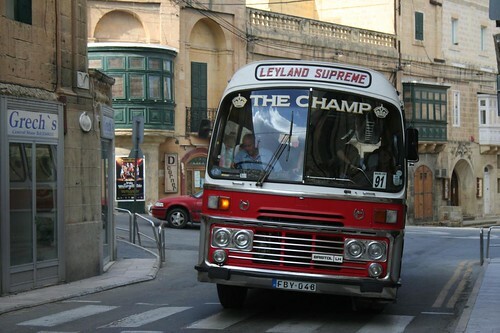 Traveling by bus in Malta is a cheap and fun way to discover the islands without having to worry about road maps. Whether you choose the Maltese modern buses or the colorful traditional buses, you are sure to get to every part of Malta and Gozo in a heartbeat. 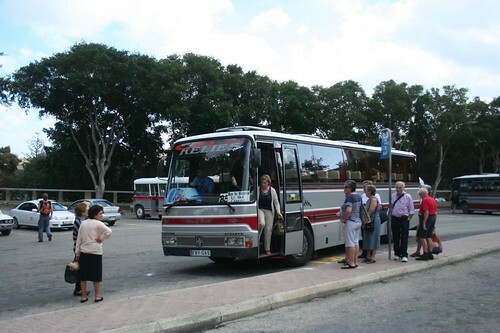 On this page we give you all the general information, timetables and fares of buses in Malta and Gozo. From Monday to Saturday except Public Holidays. 7:35; 9:05; 10:00; 11:00;12:00;13:30; 14:30 (bus proceeds to Qbajjar); 16:00; 17:00; 18:45 (except Sundays and Public Holidays). 7:30; 8:00; 8:30; 9:00; 9:30; 10:00; 10:30; 11:00; 11:45 (bus does not return to Victoria); 17:00; 18:00; 19:00 (bus does not return to Victoria). 7:00 (bus proceeds to Nazzarenu); 8:15; 9:00; 9:45 (bus proceeds to Nazzarenu); 10:30; 11:15; 12:00; 13:15; 14:15; 16:00; 17:00; 18:00; 19:00 (bus does not return to Victoria). 8:30; 9:30; 10:30*; 11:30*; 17:30* (bus does not return to Victoria). 11:30; 13:45; 15:15 (from Dwejra). 8:30; 9:30 (bus via Ghammar / Ta’Pinu); 10:30 (bus via Ghammar / Ta’Pinu); 11:30 (bus via Ghammar / Ta’Pinu); 17:30 (bus does not return to Victoria). 7:15; 9:00; 10:00; 11:45; 17:15 (bus does not return to Victoria). 13:15 – Victoria / Xewkija round about / Xaghra / Victoria (March to October). 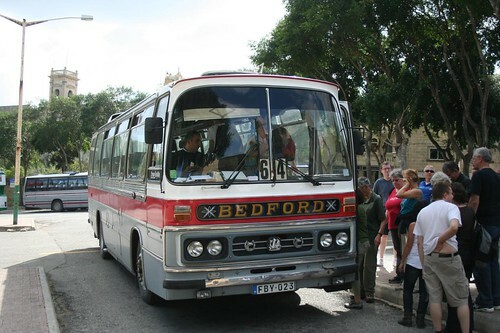 Gozo Bus General Information: Buses depart from all villages to Victoria approximately 10 minutes after above indicated time. Mgarr Harbour (ferry) Bus N. 25, from Victoria (also on Sundays) leaves 30 minutes before ferry departure from Mgarr Harbour. Except for the 18:15 ferry trip which leaves at 17:30. First bus is at 5:30. Last bus is at 19:00. Please consult Gozo ferry boat timetable for further information. 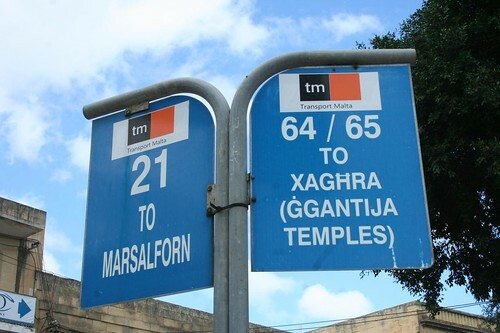 Last bus from Mgarr to Victoria is at 19:30 all week. 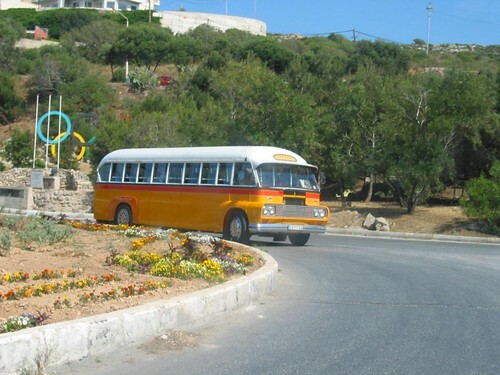 Bus fares are 0.47 Euros to all villages and 0:82 to Dwejra (one way). For more information contact Victoria Bus Terminus – transport assistant tel: 21559036. This Malta travel guide is made by two independent travelers and gathers a personal view of Malta and Gozo Islands. Luis Seco is an adventurer, a happy person and a father of a beautiful girl. Luis is currently working as a high school English teacher in Portugal. Luis Seco's travel experience took him to over 30 countries and several continents, from Switzerland to the Maldives and from Tunisia to Thailand, for example. Luis Seco traveled to Malta back in 2005. João Leitão is a citizen of the world and a powerplant of energy and good vibes. João works online in the travel business and has his base in Morocco, where he also owns a small hotel. João Leitão's travel experience took him to over 120 countries and all continents. João Leitão traveled to Malta back in 2010. Website powered by Luis Seco and João Leitão. Also visit our Valletta photo gallery at Valleta Photos.